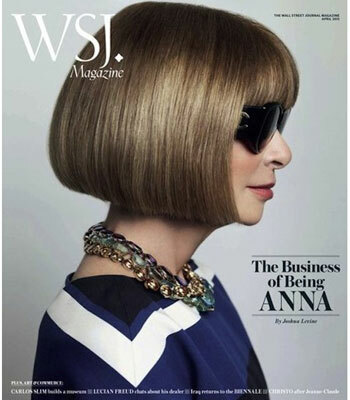 Anna Wintour of Vogue on the Cover of WSJ April 11′ Issue! Her passion, drive, perseverance, and stature… admirable. 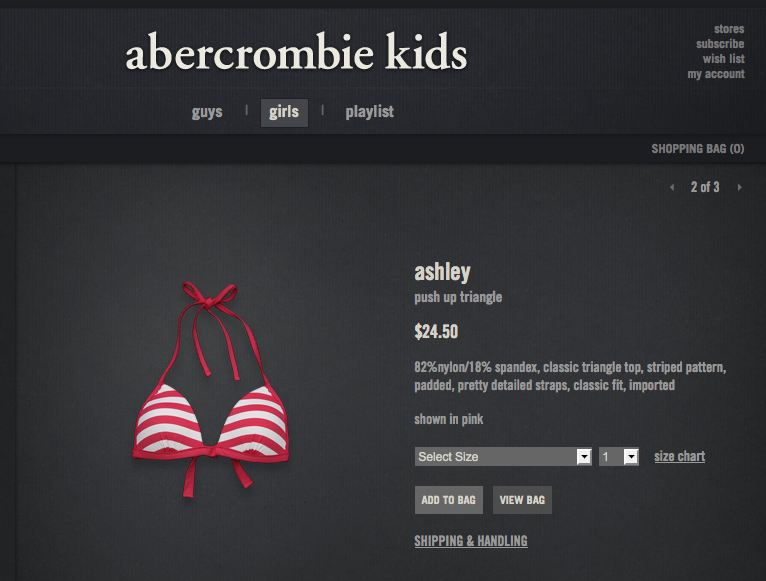 Abercrombie Promotes Push-Up Bikini for 7yr old Girls ?? We are all cautious about our children growing up to fast and hope to have them maintain their youth in this fast-paced, rated ‘R’ world! At age 7, all a kid should be worried about is barbies, playing with friends, and candy… not trying to figure out if their cleavage is going to look “appealing enough”. The aid to this agony is Abercrombie and Fitch. The company has just released a children’s swimwear line – highlighting the triangle push-up bikini! Nymag.com says that back in 2002 A&F was criticized for a line of thongs they released for 7 yr. olds which had suggestive remarks on the front of them. I have a feeling A&F is not concerned with whats “politically correct”, but rather the company….period. So, what are you thoughts ::SM:: Subscribers? I think the one thing we have to remember is that the KIDS aren’t the ones who are going to be cutting the check to buy these bathing suits. Definitely don’t think any 2nd graders are pulling in A&F kind of money! Which means – PARENTS are the ones who need to be aware of what they are buying for their children. It will be your responsibility to just say… NO! Let your child grow up naturally. There are already so many other factors, socially and in the media, that are causing your child to be exposed too soon. Be aware and know you are gorgeous just the way you are….. greatness already happening! Appearing in over 50 movies, Taylor was a legendary actress. Her beauty and appearance on and off the set captured the attention of women everywhere. 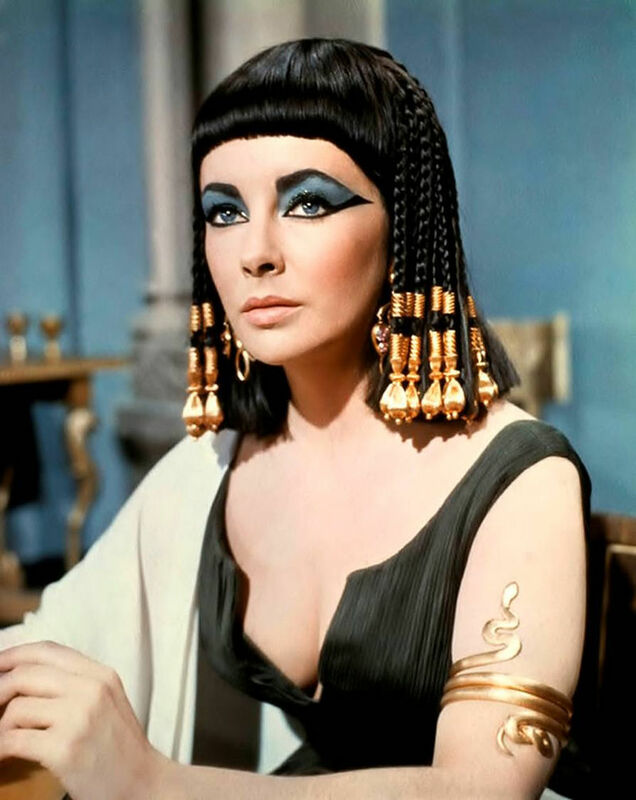 Her role in the 1963 film Cleopatra inspired many to begin trending Egyptian inspired silhouettes, patterns, and looks into their collections. 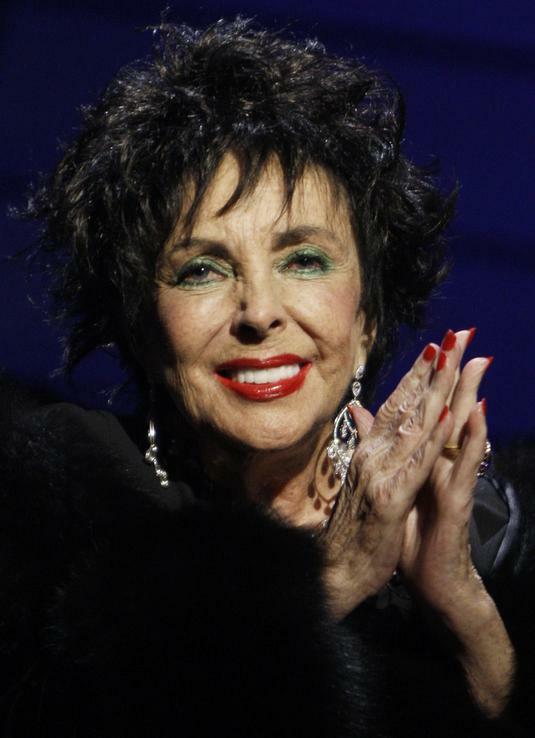 Unfortunately, today we say goodbye to Elizabeth Taylor, who passed at the age of 79 to congestive heart failure. 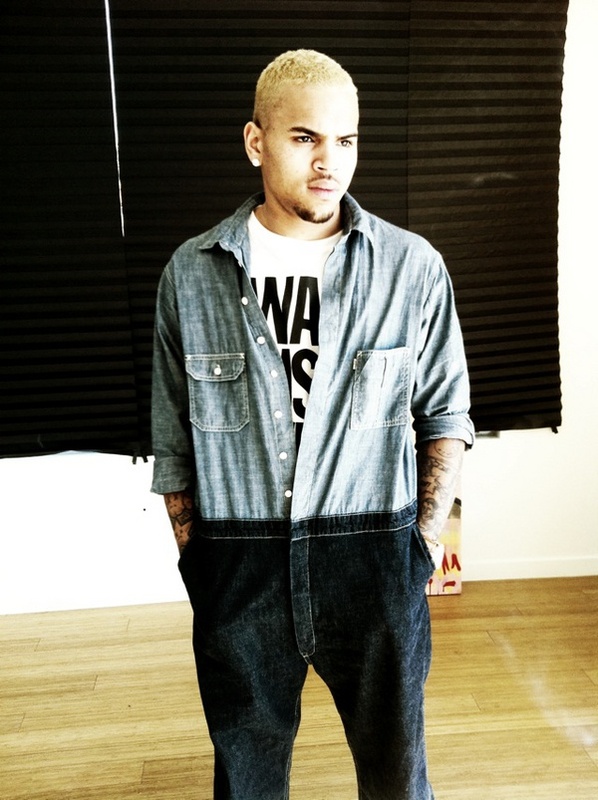 Chris Brown New Look and Freak Out on GMA! Idk...I'm stuck between Eminem and Sisqo! Did anyone know he was this tatted up!? So whats the deal with Chris Breezy? Does he still have anger management issues he needs to deal with? Or maybe the bleach got to his head! Whatever the case, he needs some serious, help, healing, and guidance. What are your thoughts ::SM:: Subscribers? Do you like his new “good boy, gone bad” look? Burnette or Blonde… you are greatness already happening! Photos were just leaked fromVogue’s annual “Shape” issue! The magazine features gorgeous celebrities and models who have embraced their shapely bodies. In this issue, Vogue speaks further with Rihanna about fame, family, and how she really feels about her curves. Do you think she’s into them? Check out the spread and let me know your thoughts! Whatever shape you may be… you are greatness already happening!